I have just heard of Louis Futon and I am thoroughly impressed with their music. 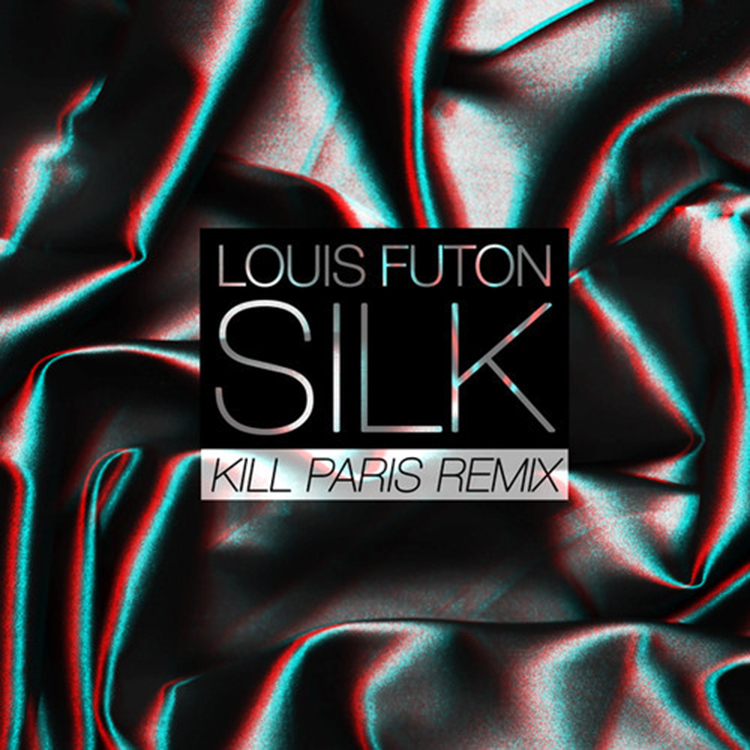 They have brought in the help of Kill Paris to remix their track, “Silk” for their upcoming EP. This track is very chill which is a great to listen when you’re relaxing. This is perhaps one of my favorite remixes I have heard in a while as done a lot to this track by rearranging and chopped up the original track. This is something you should listen to right now. Check it out and download it since it is free!